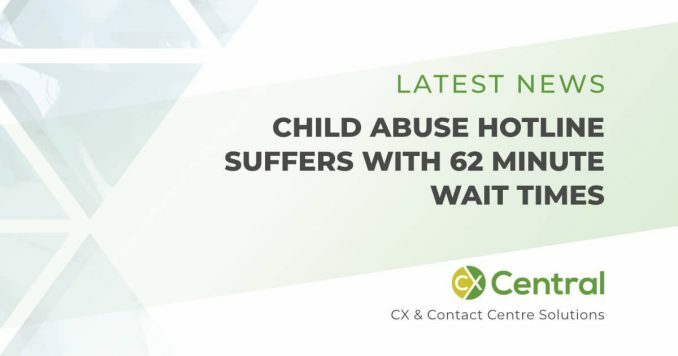 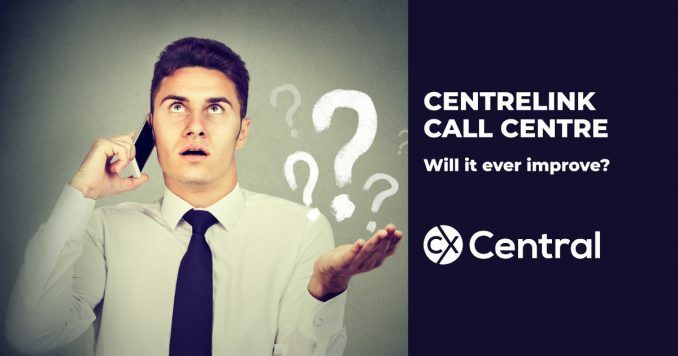 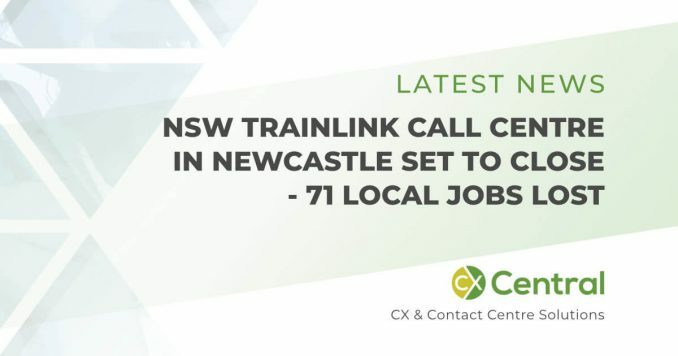 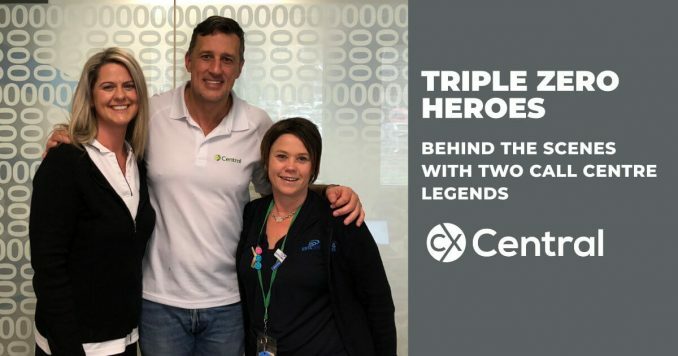 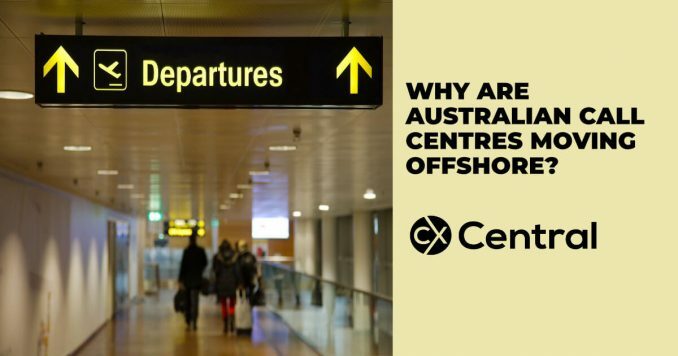 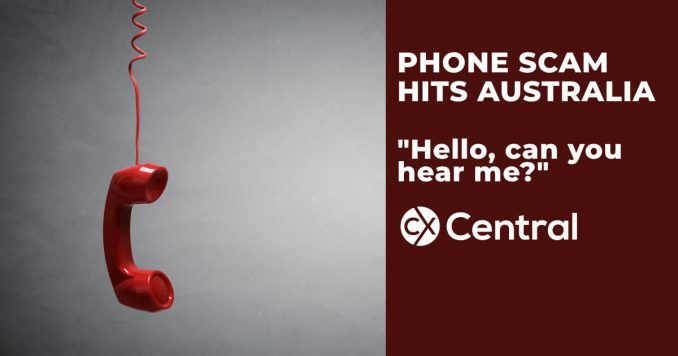 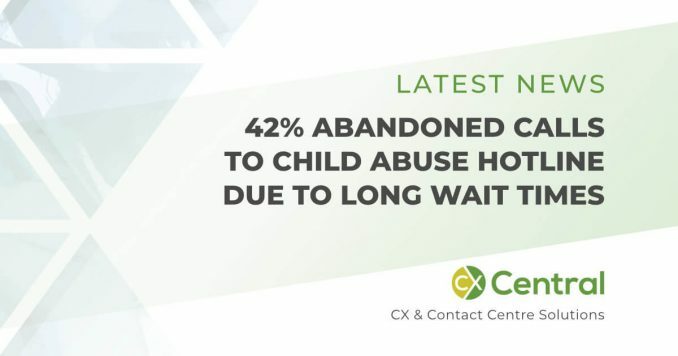 One of the objectives of CX Central is to educate the broader community and general public about the role the call centre industry plays in the everyday lives of Australians. 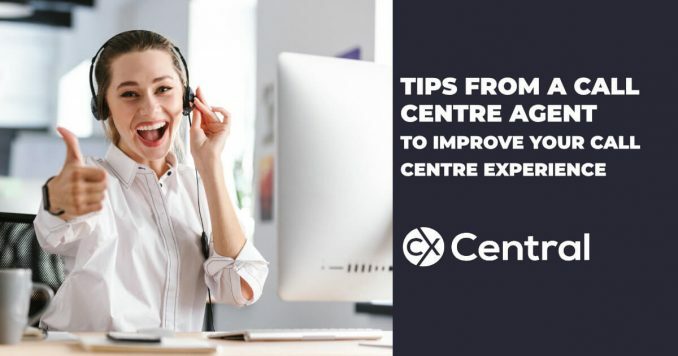 Unfortunately, most of the population still associate the call centre industry with telemarketing, but there is an entire industry of call centre professionals that most of us interact with on a regular basis. 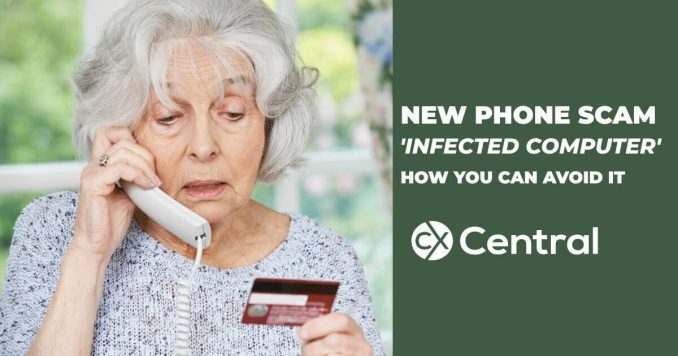 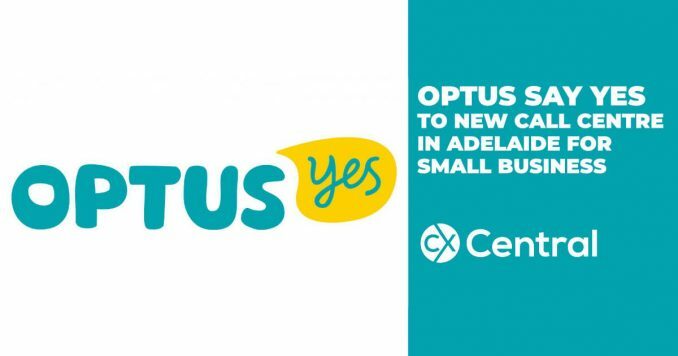 From banking, insurances and superannuation through to services that perhaps you may never need, but when you do you will be glad there is a trained professional on the other end of the line. 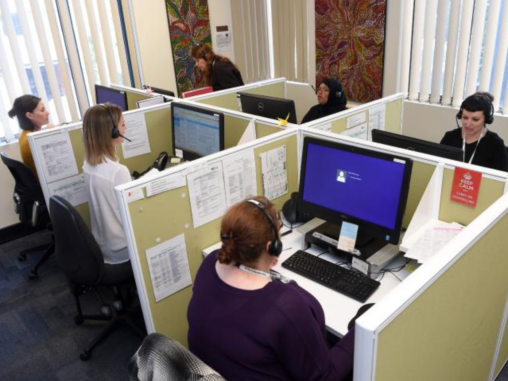 From emergency services, counsellors, suicide help lines and more, all work in a call centre environment. 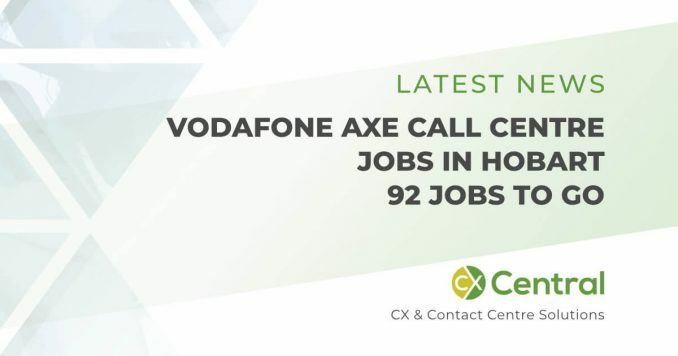 We hope you enjoy our articles below and next time you’re on the phone to a call centre, let them know you appreciate what they do! 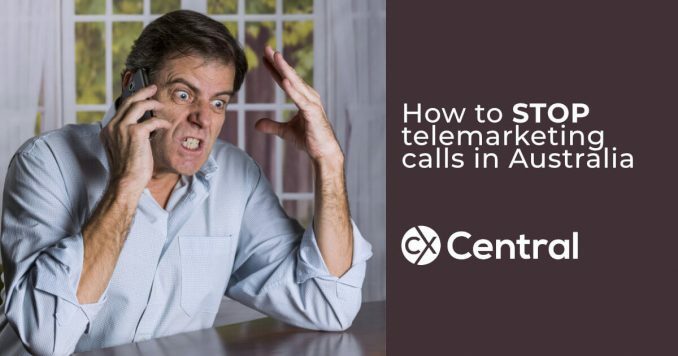 Like most Australians, I get annoyed by telemarketing calls. 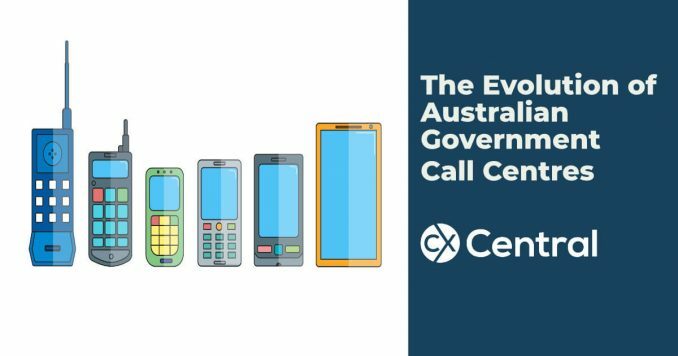 But what can be done in Australia to stop telemarketing calls and what are the rules? 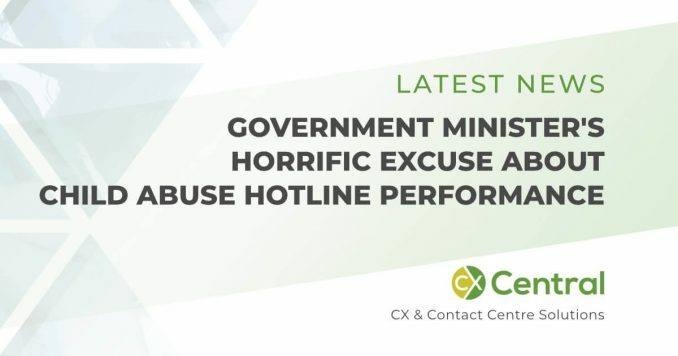 We reveal the truth from inside the call centre industry. 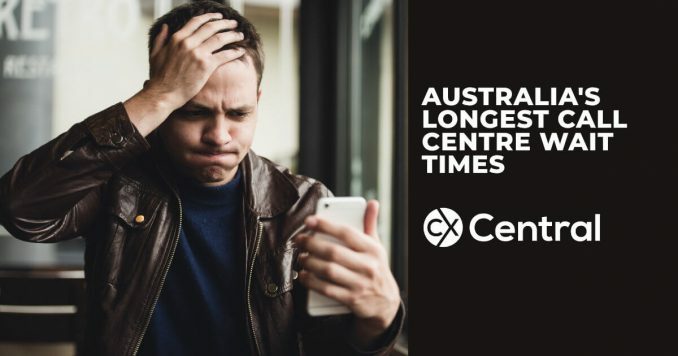 In Channels Nine’s latest bid for a Walkley Award, reporter Nat Wallace’s investigation has revealed Australia’s longest call centre wait times. 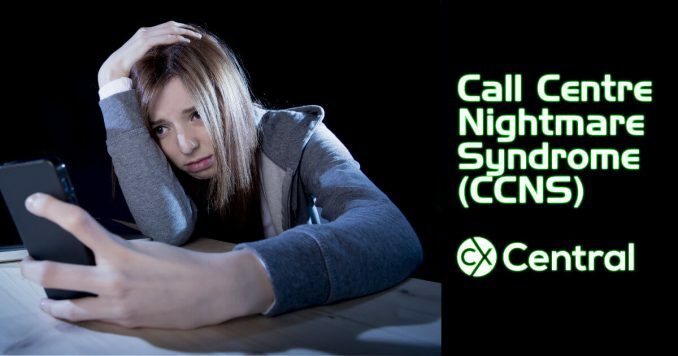 Its a hard-hitting piece of journalism that leaves no stone unturned in hunting down the worst offenders. 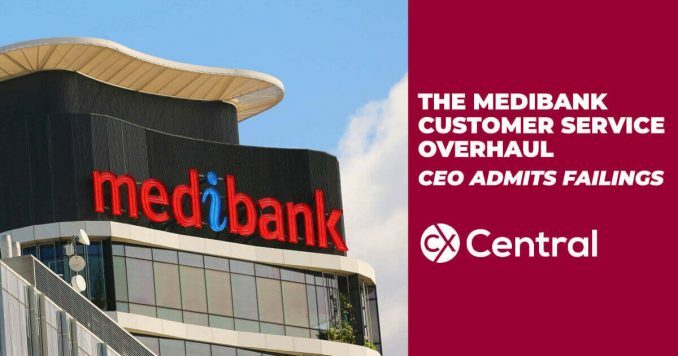 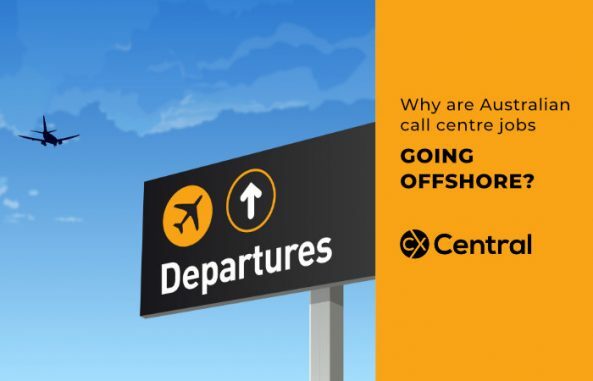 On the back of a horror month for the Australian call centre industry another company has announced the immediate closure of its Aussie contact centres. 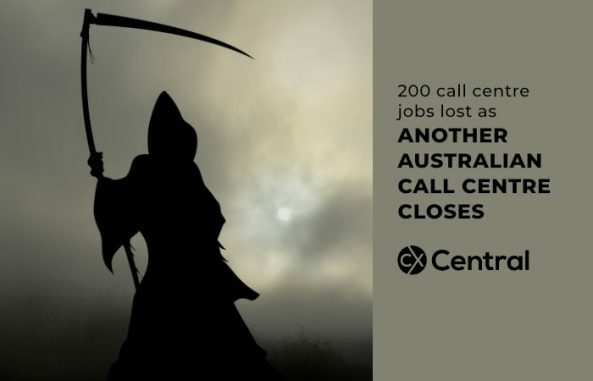 Careers Australia announced the immediate closure of their 200 seat call centres impacting NSW and QLD workers. 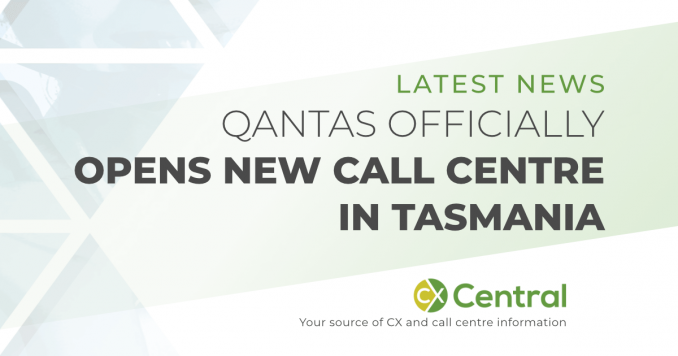 Good news for local call centre jobs as Qantas officially open a new call centre in Tasmania that will provide customer service to the premium Qantas customers. 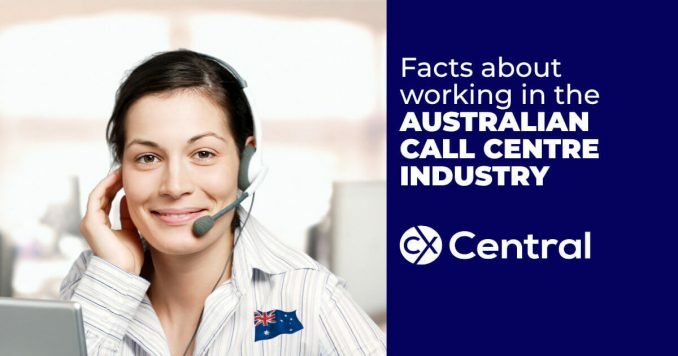 You’d be surprised at the number of celebrities who worked in a call centre. 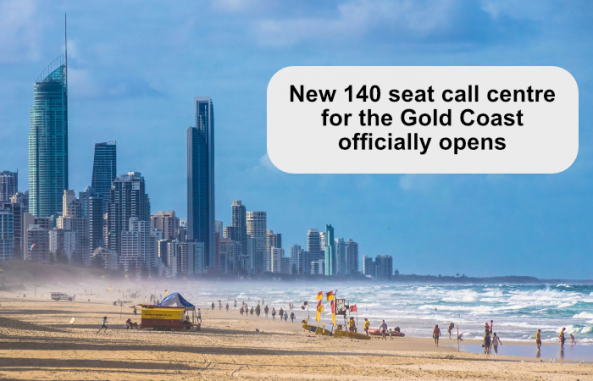 Channel Seven’s Sunrise weatherman Sam Mac reveals how he got his big break.